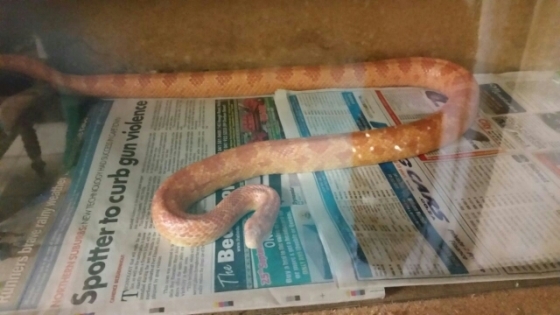 Female corn snake... Comes with her enclosure for R600 neg.. I have a baby now so cant sent me a time with her. Get an email notification for any Results in Reptiles in Eastern Cape when they become available.